Vinyl, linoleum, wood, or stone floors can be extremely durable and long-lasting if you maintain them properly to preserve their resilience and brilliance. Austral Cleaning strips, refinishes and seals all types of floor surfaces so that they maintain their new appearance. Floors can develop wax buildup from regular waxing, and may discolour over time. Furthermore, foot traffic and environmental factors continuously bring pollutants into contact with this coating, attracting dirt and dust that embeds into the wax and may not come off with mopping alone. 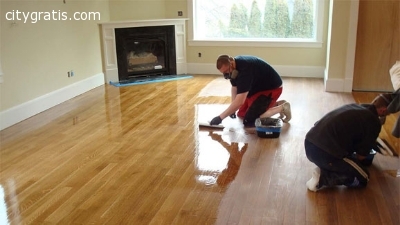 To solve this problem and get your floors back to their original appearance, our stripping professionals will remove the old layers of wax and sealer; reseal using a high quality sealer, and professional buff the floor to a brilliant shine. All out prices include GST, labour charges, chemical & equipment cost. We are a fully licensed business and have public liability insurance. In addition anything results you are not pleased with, contact us 073-333-2121 and we will send our team back out to you within 48 hours FREE of charge. 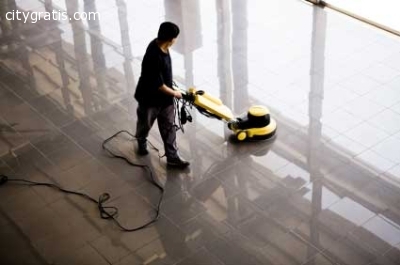 For more information kindly visit our website http://www.australcleaning.com.au/services/floor-polish.